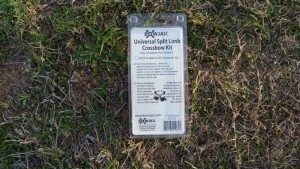 With all of the great weather we have been enjoying in South Texas recently, we took the opportunity to try out Bowjax’s Universal Split Limb Crossbow Kit on one of our test crossbows. The Universal Split Limb Kit comes in a small, clear plastic package with the dampeners clearly visible on one side, and the instructions for installation on the back side. It is a no frills package, but then again, the package isn’t what you are after! 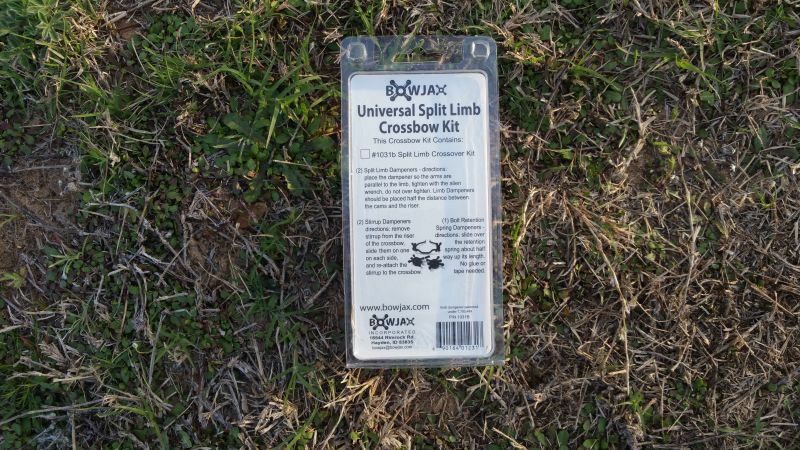 The Bowjax Universal Split Limb Crossbow Kit is made from two materials. 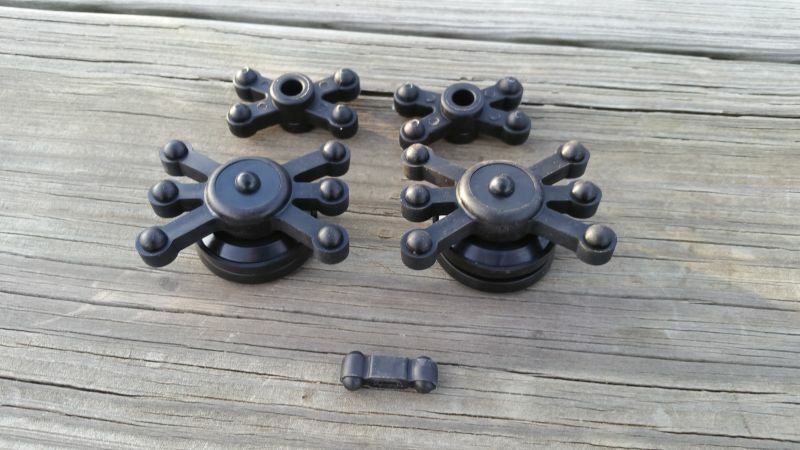 The actual dampeners are made from a soft yet durable rubber to allow for vibration absorption while the mounting backs for the actual dampeners that fit on the limbs are made from a quality plastic. 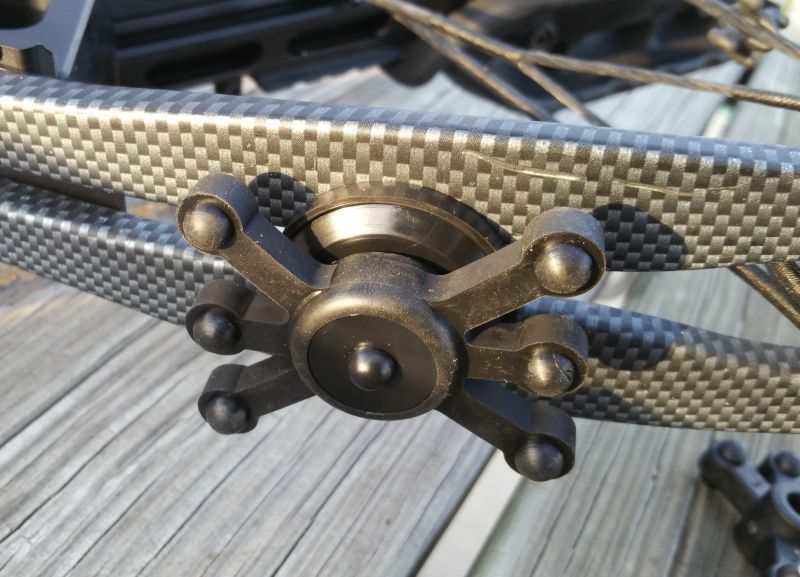 We liked the design on these backs as they are plenty strong to stand up to the power of the crossbow, while not so hard that they could potentially cause any damage to the limbs. 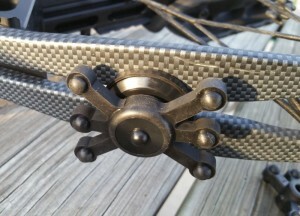 The Bowjax Kit it designed to mount to the locations of the crossbow where vibrations are most likely to be concentrated. 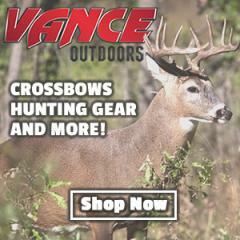 If you have read many reviews on our site, you will note that we discuss how vibrations are often concentrated in the foot stirrup, as that is the forward most part of the crossbow, and as such, will often be one of the loudest pieces due to that vibration when firing. 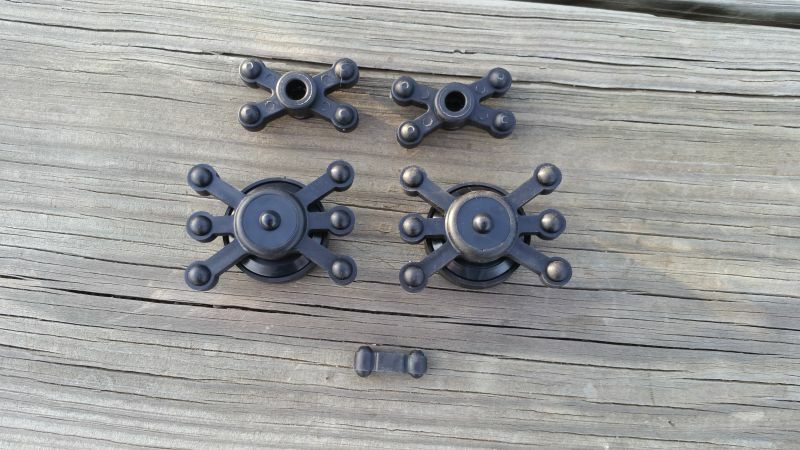 The fact the Bowjax thought it out and actually created dampeners to fit on the stirrup is a good indicator that their design team actually gets out and shoots crossbows! Installing the dampeners on the foot stirrup was as simple as removing it, sliding them on, and remounting it. You might spend a little bit of time playing with the actual location that you finally leave the dampeners in as each foot stirrup is slightly different and will have different harmonics created when shooting. The dampeners that mount on the split limbs were easy and straight forward to mount, once we got the size of the allen wrench right! As discussed previously, the dampener section is made from a pliable rubber while the mounting back is made from a plastic to keep from damaging the limbs. 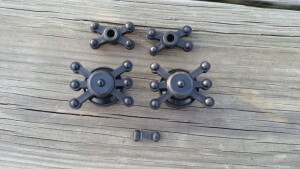 The two pieces are attached with a small allen bolt. The directions weren’t clear as to whether the dampeners should be placed on the outside or the inside of the limb, so we tried it both ways and couldn’t tell a difference in sound between mounting sides, so we opted to leave them in the second configuration. The last piece was the small dampener that attaches on the arrow retainer. 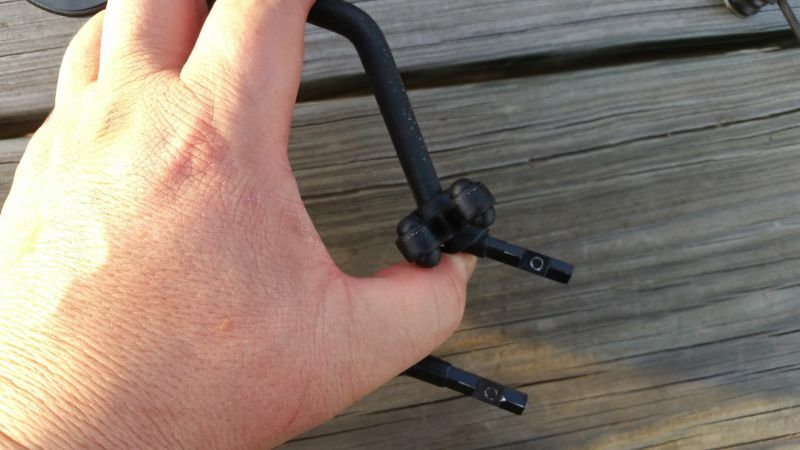 If you aren’t familiar with the terminology, the arrow retainer is the long metal or plastic piece that acts as a spring and provides a bit of down pressure on the arrow when the crossbow is cocked to hold the arrow in place. When the arrow is released, the pressure on the retainer is also released often resulting in a bit of a ‘twang’. Mounting the dampener was as simple as sliding it onto the retainer. 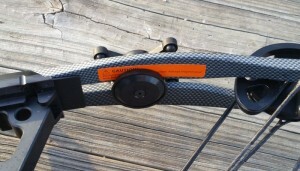 We did note that you will need to look at exactly where you place the dampener on the arrow retainer. The further out (forward) that you place the dampener, the better it will eliminate vibration. 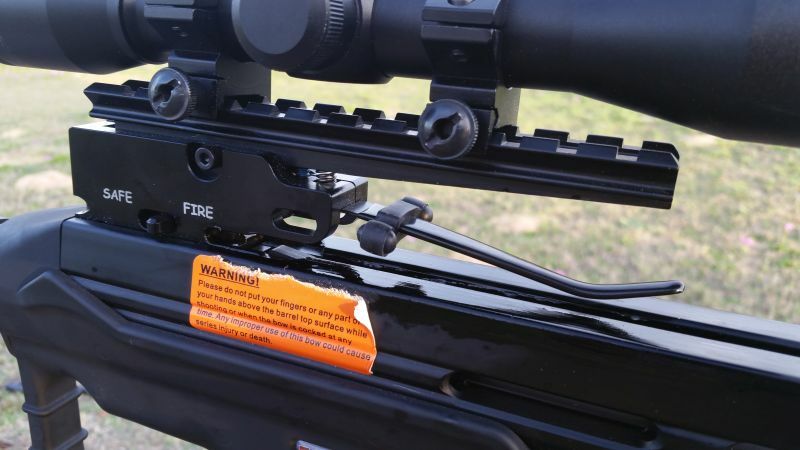 The tradeoff is, however, if you place the dampener on the retainer where the dampener itself can come into contact with the arrow, the soft rubber can slow your arrow down a bit. We opted to mount it just high enough up the retainer that it did not come in contact with the arrow, but still sat as far forward as possible. As a side note, in the picture below the rail looks a bit sloppy…we had also been testing a bunch of rail lubes on this day, so you can imagination the bit of a mess by the end of the day! We only discuss this as our readers love to point out little things like this…and we love them for it! The kit that we tested was simple black, but there are also Bowjax accessories available in pink, neon green, orange, red and even a few other colors. There is enough selection that you should be able to get a color that will match with your existing pattern. We really liked the color selection and may end up ordering a fun color for one of our tricked out crossbows! 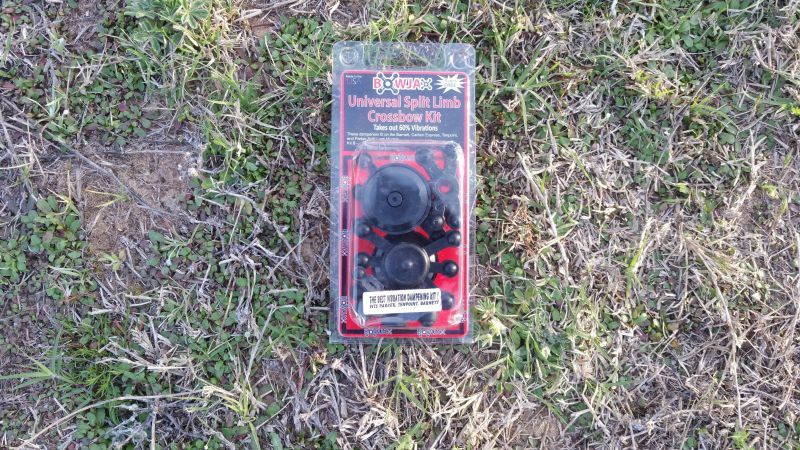 The Bowjax Universal Split Limb Crossbow Kit is an effective and easy to use vibration dampening system. It took us under 10 minutes to mount everything and did not affect the accuracy of the crossbow. 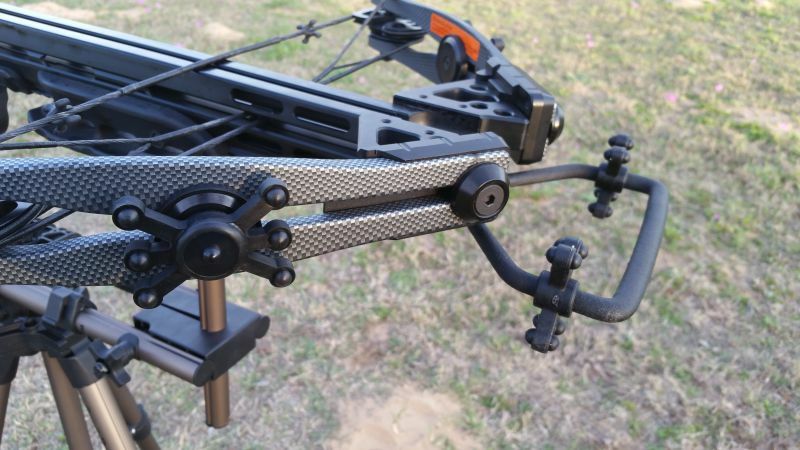 (By the way, see our most recent update of the best crossbows.) 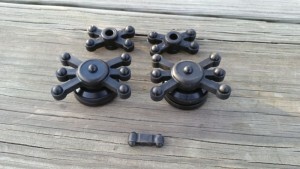 The first group of shots we took after mounting the kit showed zero decrease in impact placement. Frankly, this makes perfect sense as none of the mounting locations were something that should affect accuracy. The limbs had a possibility, but given the softer materials used for the mount, there was no effect on shot placement. Because there was nothing added to the bowstring, there also was no effect on the speed of the arrows. There might be a tradeoff here, as silencing the string certainly makes the crossbow quieter, but can result in a 5 – 10% decrease in speed, depending on the system used. 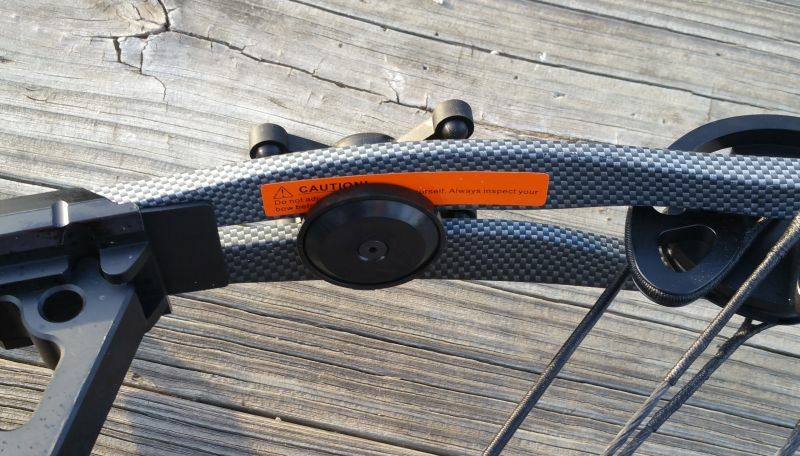 Even without anything added to the bowstring, we found that the Bowjax kit made the crossbow quieter and almost eliminated vibration when shooting. 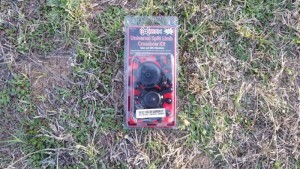 The kit is very reasonably priced, does not affect speed or accuracy, is easy to mount and does work. For these reasons we would definitely recommend adding one onto your rig. Would like to know if this crossbow kit will work on a Mission MXB-360.